The development of the Iranian stealth fighter program failed to progress due to the Rouhani's administration low priority policy. The first images of the Qaher F313 taxi test have been released, just one day after Rouhani's official registration as a candidate in Iran's upcoming May 19, 2017 presidential election! Tehran, April 15, IRNA President Hassan Rouhani participated Saturday in an exhibition displaying the achievements of the Defense Ministry gained during the past two years. President Rouhani unveiled the domestic training jet named Kosar, the tactical unmanned aerial vehicle (UAV) called Mohajer-6, the anti-ship cruise missile dubbed Nasir and the air-to-air missile named Fakour. Also, the president attended a ceremony on preparation of the flight of the Qaher-313 fighter. Kosar, the indigenous training jet, which has been designed, built, tested and standardized inside the country, has put Iran on the list of the few world states which enjoy such a capability. Irans President Hassan Rouhani has unveiled the country's first indigenous turbo jet engine dubbed "Owj." In a ceremony marking Irans Defense Industry Day, Rouhani called for bridging what he described as an industrial gap between the nation and developed countries. The turbojet is an airbreathing jet engine, usually used in aircraft. 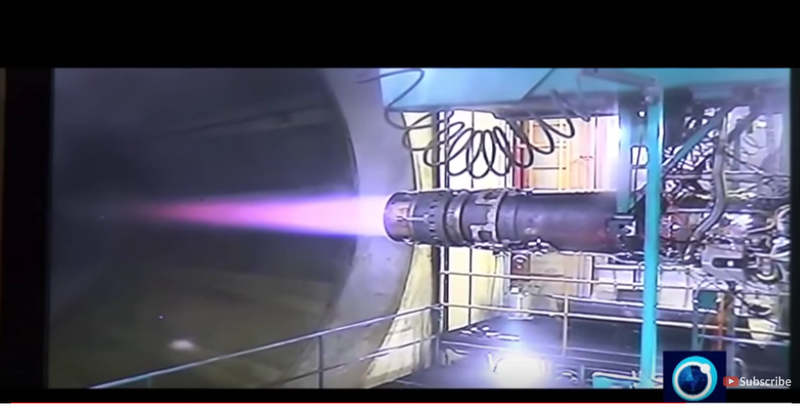 It consists of a gas turbine with a propelling nozzle. The gas turbine has an air inlet, a compressor, a combustion chamber, and a turbine (that drives the compressor). The engine is said to be able to operate at an altitude of 15,000 altitude in various climatic conditions and could bear a take-off weight of 10 tons. The Owj comprise 4,000 different components. The engine can now serves as a reference platform that lead Iran in the design of heavy and semi-heavy class jet engines. Submarines use thermoclines to evade detection, the way an aircraft flying low over the horizon uses atmospheric refraction to its advantage. Similarly, any aero-naval platform that make use of the two submerge/surface and surface/air interfaces can significantly decrease the probability of being detected. Bavar-2 seaplane is the first Iranian aero-naval platform specifically designed to reduce the probability of detection, by lurking between the surface/air interface. 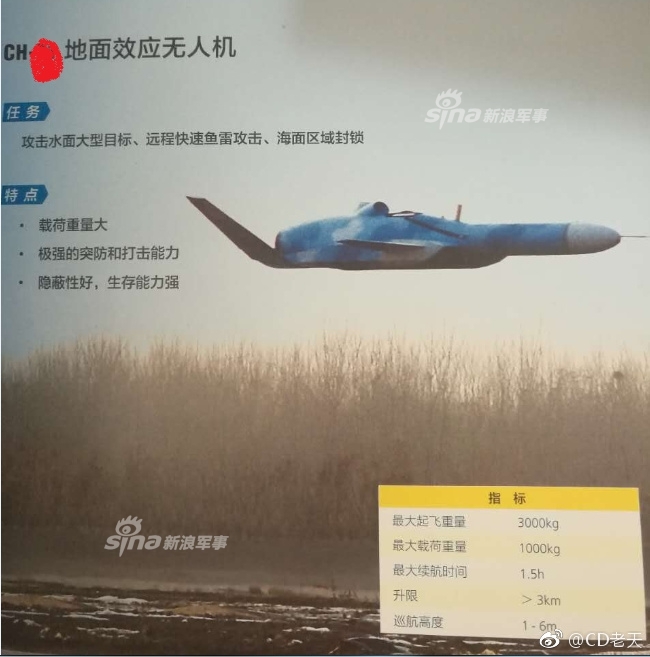 The future ground effect Qaher 313 will be deployed as a stealth CAG naval bomber, similar in its mission to the Chinese stealth J-20 CAG naval bomber. The Chengdu J-20 is not an air superiority fighter, the role of the dedicated CAG Shengyang J-31. Thus Iran's future CAG air superiority fighter will not be the Qaher-313. It will replace the Bavar-2 (Belief 2 باور دو) ground effect, radar-evading fixed-wing seaplane, currently deployed in the Iranian navy IRGC fleet. The Bavar-2 can be equipped with different kinds of weapons including rockets and ASM missiles, and with a cruising speed of 185 km/h. The Bavar-2's very low speed is its actual tactic as most radars cannot detect extremely slow moving plane. Even if some can do it, the plane will have landed on water and now it's a stealth boat. It confuses the enemies and their radars. Once the carrier group realises this, its too late. These swarm of flying boats should overwhelm all CIWS and RIMs. China is developing a new drone that uses ground effect technology to skim the surface of the ocean, allowing it to fly just eighteen inches off the water. The unmanned vehicle could be a challenging opponent for potential adversaries, some of whom would find it difficult to detect. The drone appears to have a set of forward canards and a pair of upward swept wings. It has an air intake on top instead of the bottom, perhaps to avoid sea spray from being sucked into the engine at very low altitude. Most modern cruise missiles are what are called "sea-skimmers," flying thirty feet or less above the surface of the water in order to avoid detection. The curvature of the Earth means sea skimming shortens the distance that enemy ship radars can detect it, giving the defender less time to shoot it down. Against typical sea skimmers, a ship radar thirty feet above sea level would detect the incoming missile at 15.4 miles. The same radar would only detect the Chinese drone at 9.48 miles. A drone flying that close to the ground won't be flying supersonic, and by appearances the UAV has a turbofan engine. Assuming a speed of 600 miles an hour, typical for subsonic anti-ship missiles, an enemy ship would have 59 seconds to react. The drone can fly this low thanks to the ground effect principle, which takes place when very low flying aircraft experience more lift and less drag due to the presence of the ground underneath. The ground blocks the trailing vortices of the wing and decreases downwash. Further evidence that the drone takes advantage of ground effect is its low-wing design, where the wing root is at the bottom of the fuselage, a common feature among ground effect vehicles. The drone has an estimated flying time of 1.5 hours, which at 600 miles an hour would give it a 900 mile range. It has a maximum takeoff weight of 6,000 pounds and a maximum payloadlikely a blast fragmentation warheadof 2,000 pounds. That's the average size of warheads the Soviet Union fielded during the Cold War to take out American aircraft carriersthat is, if when weren't fielding nuclear warheads. Once launched, the aircraft or drone can continue to provide updated targeting data, allowing the anti-ship drones to operate with radars off. This gives them a better chance of sneaking up on the enemy, as radar is another means by which incoming missiles can be detected. Qaher 313 has a set of forward canards, like the navalized version of the Soviet Sukhoi Su-27SK, known as the CAG Sukhoi Su-33 or the CAG Shenyang J-15. Deputy Navy Commander for Coordination Admiral Peiman Jafari Tehrani said on Monday. "Building an aircraft carrier is also among the goals pursued by the Navy and we hope to attain this objective," he added. "As we have managed to produce warships and submarines, we also have the capability to build aircraft carriers and heavy submarines," Sayyari said in 2014. He underlined that building aircraft carriers and heavy submarines can be started upon a relevant decision by high-ranking Iranian officials. Iran's Supreme Leader Calls Trump "Foul Mouthed Retard"